Bogue Machine Company believes that high quality equipment is second only to the skill and dedication of our employees. 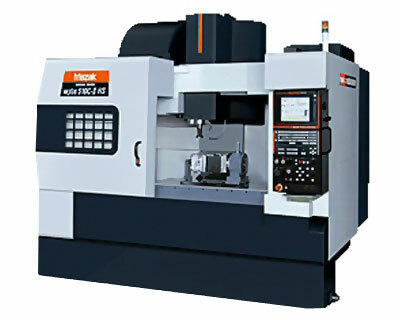 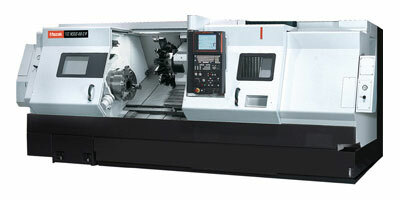 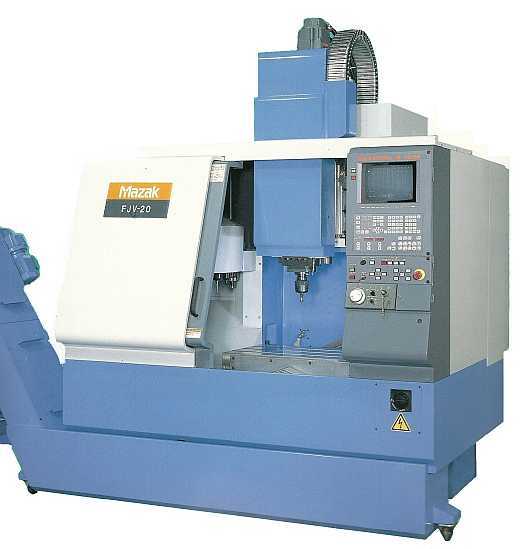 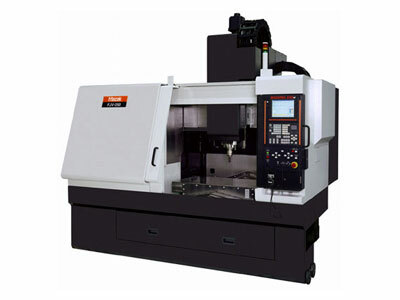 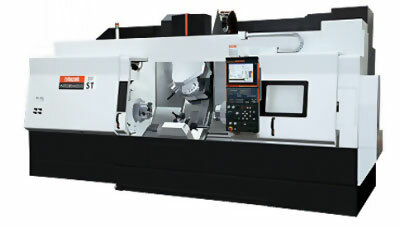 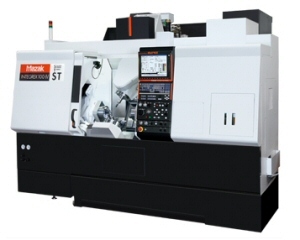 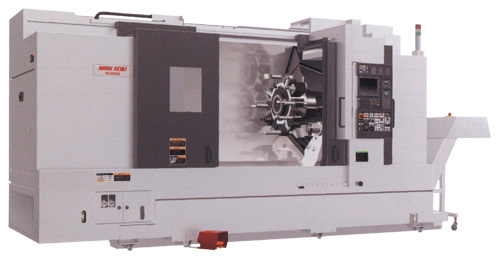 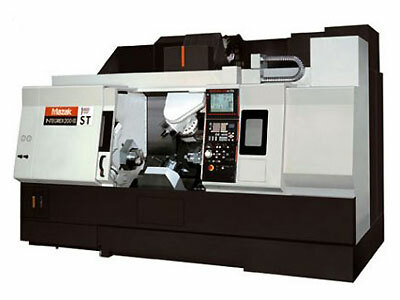 Bogue Machine Company therefore purchases only industry leading CNC machining centers with unprecedented consistency and reliability. 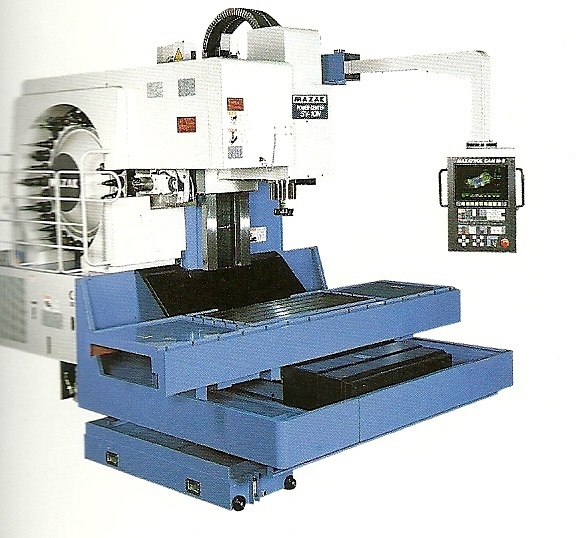 All of Bogue Machine Company’s machines are equipped with only the highest quality tooling from Kennametal and work-holding fixtures from Chick. 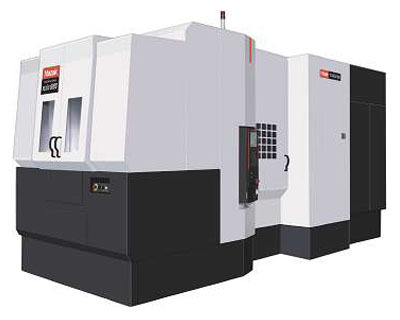 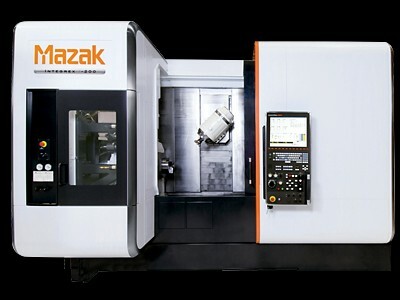 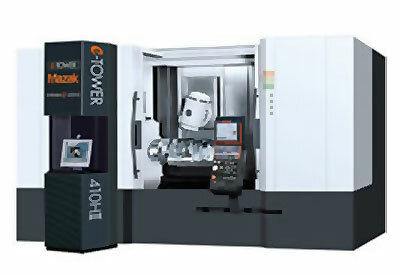 This continued investment in only the highest caliber equipment ensures Bogue Machine’s ability to produce incredibly complex geometries while routinely holding tolerances of greater than or equal to .0005’’. 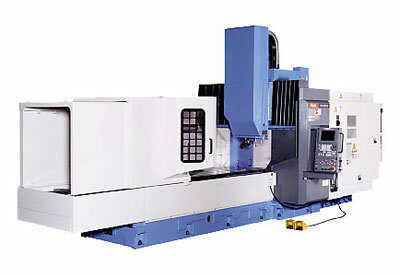 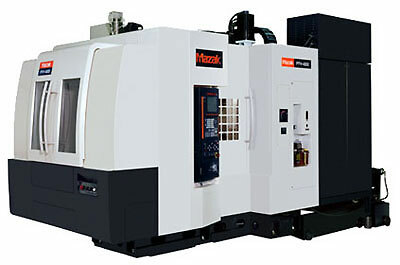 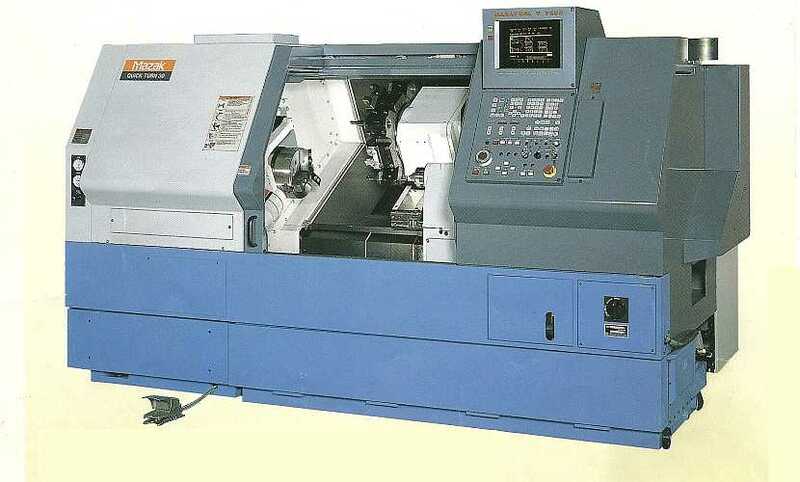 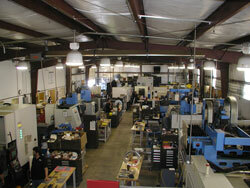 Bogue Machine Company also embraces lean manufacturing techniques to optimize machine scheduling and utilization, thus lowering overall cost and lead time.